Shubman Gill is dubbed by many as the next in charge after Virat Kohli in terms of his batting prowess. Shubman Gill shot to fame as part of the India U-19 World Cup winning team. He was also adjudged the man of the series in the tournament. When the world cup started the media buzz was about his team mate Prithvi Shaw, Gill proved he was in a different league altogether rising above all his colleagues and helping his team bring glory in world cup. 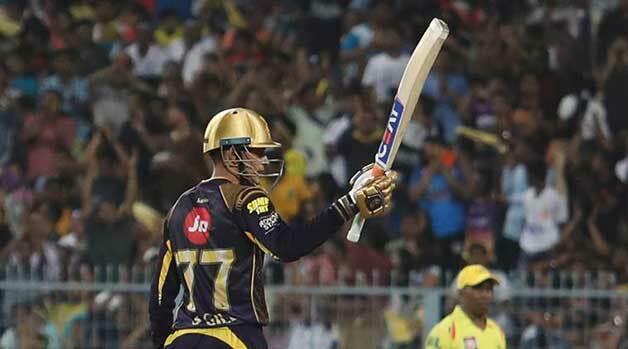 There is a Virat Kohli feeling about Shubman Gill – he is always hungry for runs, shows his aggressive intent on the field and always rotates the strike. He played for Kolkata Knight Riders last year and showed his batting prowess. The flexibility he showed in his batting, even when he was asked to bat deep down the order shows his adaptability at such a young age. The guys is a sure shot in the Indian team for the years to come.